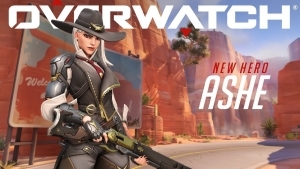 Overwatch guides, tips, tricks, and news to keep you up to date on everything Overwatch. 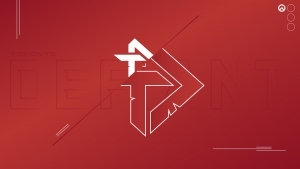 From esports to casual play we have you covered. 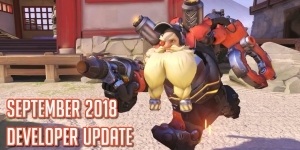 Take a look at some of the new information about hero 30 from Overwatch – Baptiste. Hints about abilities and more. 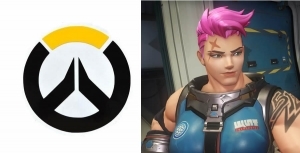 Compare social media statistics for professional Overwatch League teams. 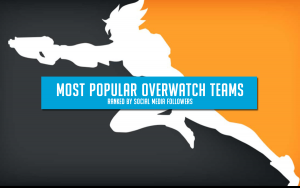 Find out which team is the most popular team in the OWL. 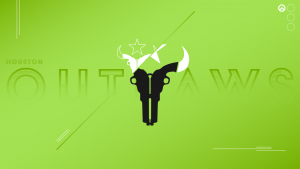 Show your support for the Houston Outlaws by using one of our high definition desktop or mobile wallpapers. 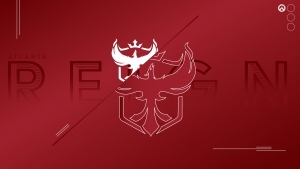 Show your support for the Atlanta Reign by using one of our high definition desktop or mobile wallpapers. 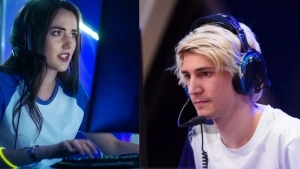 xQc touches on the “Ellie” situation in Overwatch and why he believes there aren’t many females in professional esports.